Because of the very personal nature of family law, we offer compassion and discretion, coupled with knowledge and experience. 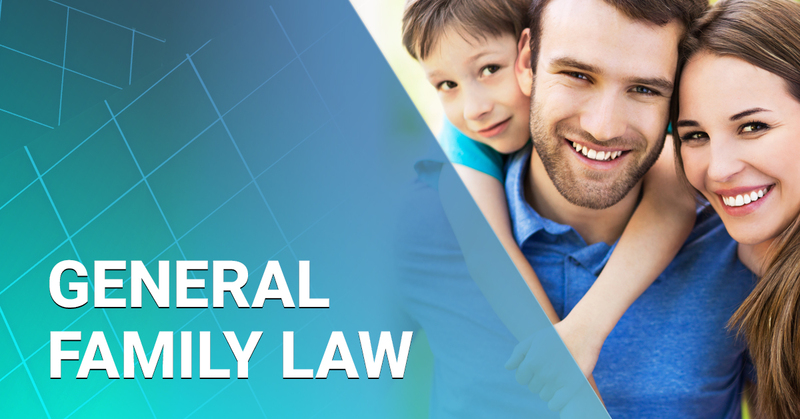 Offering Okaloosa and Walton County families representation that is focused on family law, we act as your partner through the legal process, striving towards the outcome that is most beneficial for you and your family. 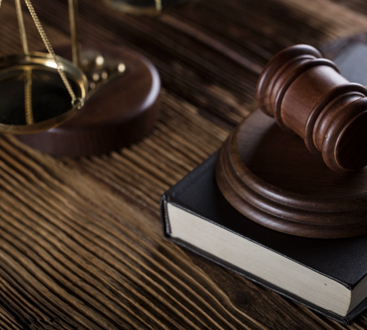 Whether you need to modify custody or enforce a child support order, defend against allegations made by the Department of Children and Families, or establish paternity, we will make sure you get through the legal process with as little disruption to your life as possible. Understanding that the future of your family is at stake, we prioritize your goals, ambitions, and expectations, while guiding you through the legal process to ensure your rights are protected. 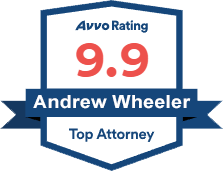 We have offices in Fort Walton Beach to serve our Okaloosa county family law clients, and in Miramar Beach to serve our Walton county family law clients. Schedule a confidential consultation today by contacting one of our offices in Okaloosa or Walton County at (850) 613- 6923 or contact us online by clicking HERE.